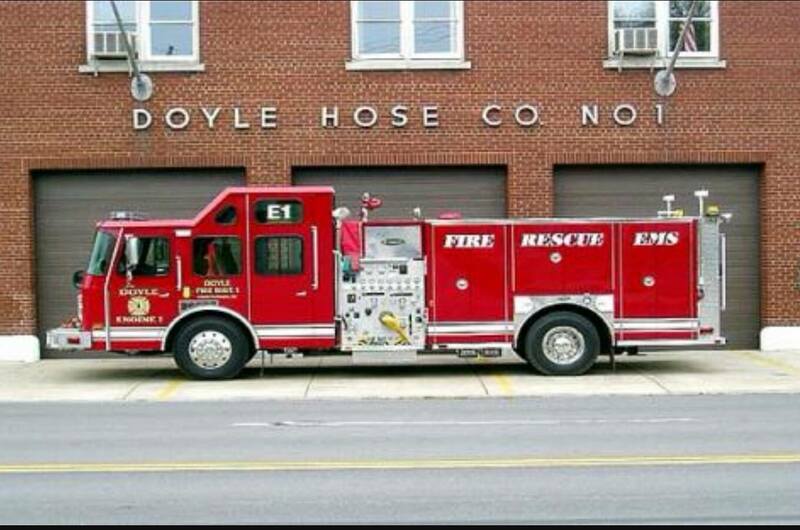 Doyle Hose Co. No. 1 | Where every day is an adventure! Where every day is an adventure! The BIG DAY is coming up soon on April 28th! As in most communities, the Volunteer Fire Department is the heartbeat of the neighborhood. We respond to all emergencies and needs of our neighbors. and many other certifications of State and National accreditation! Our next “Spring Event” is anticipated to be on Sunday April 28th, 2019. 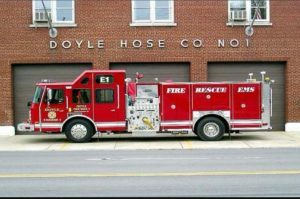 Copyright © 2019 Doyle Hose Co. No. 1. All Rights Reserved. Magazine Premium created by c.bavota.